Hone your photography skills and produce breathtaking images. 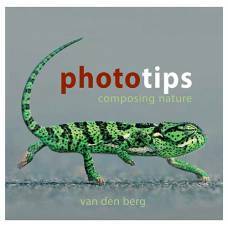 Learn how to take nature photos from a fresh perspective. 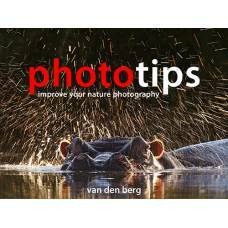 Author, van den Berg, reveals secrets that have kept him at the forefront of nature photography.